Real estate investments, particularly residential property in the Washington, DC area, fit well into a self-directed Individual Retirement Account (IRA) portfolio. Why? Because IRAs allow a long view of investing while removing the short-term tax consequences of the real estate business. The Washington, DC residential property market has traditionally increased in value at a rapid rate. Homes purchased fifty years ago now sell for up to thirty times more. That’s doubling value every ten years, or a return of over seven percent per year; and that’s just the equity return. The rental return increases this yield. The Washington, DC market has had its ups and downs though. 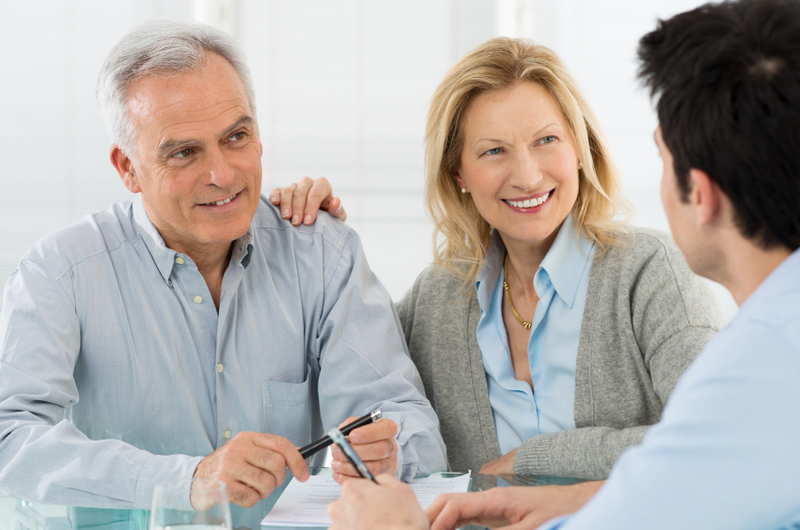 Investments in an IRA can be bought and sold without worrying about short-term fluctuations. You can sell high and not pay tax on the profit immediately. Since the portfolio is rental property, rental income can sustain your retirement until the market is best for selling. Real estate is such a flexible investment, and in Washington, DC, it is relatively liquid. Sales velocity is always higher than national averages. There’s always a demand. Another investment option is holding first deeds as collateral against mortgages. Realington can match investors and homeowners. Money grows tax deferred in the IRA and the mortgages supply a nice retirement income. Reinvesting your profit over the years grows this investment quickly. Or, if you’re ready to retire, investing in these income flows can eliminate interest rate risks over the years. Please call us to discuss this lucrative, stable, and flexible investment strategy for your self-directed IRA. We love our investors to win.